Vimo Beauty ARE YOU A VENDOR? 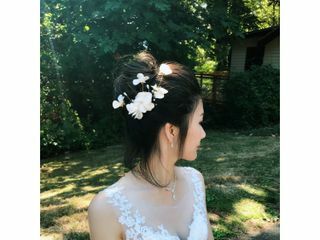 Vimo Beauty Studio is an all-inclusive beauty service provider in Vancouver. 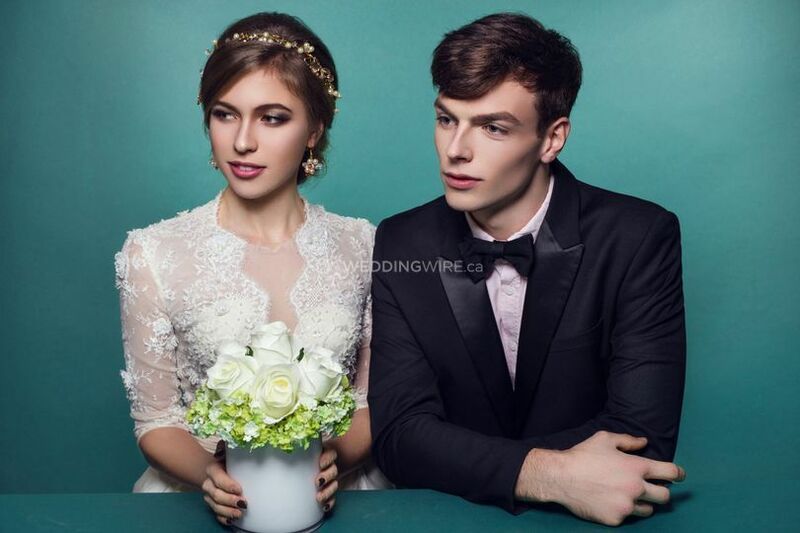 Makeup and hair artists in Vimo beauty create the most exquisite makeup for weddings and other events. 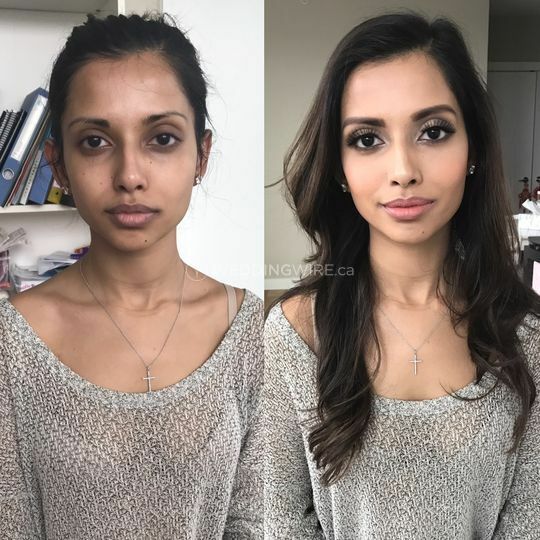 They pursue to create clean makeup that brings out the glow of the skin, and very neat eyeshadows blends for eye makeup whether it is a heavier night eye or natural day look, using well-sanitized beauty tools. All makeup artists are talented artists who graduated from the top makeup school in Canada, Blanche Macdonald. 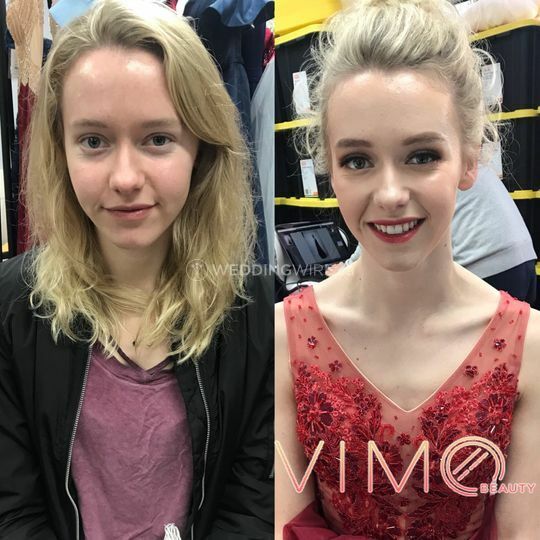 Vimo beauty team is able to complete makeup and hair service for any size weddings, large events and celebration parties. The team is committed to exceeding your expectations, making you look flawless from the moment you sit in their chair to the end of your reception. 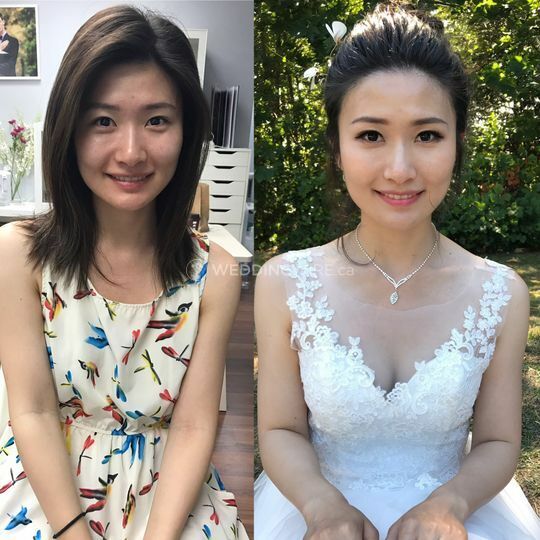 They offer services for brides, bridesmaids, mothers and relatives and include trial services, touch ups, airbrushing, contouring, false lashes and tattoo coverage. 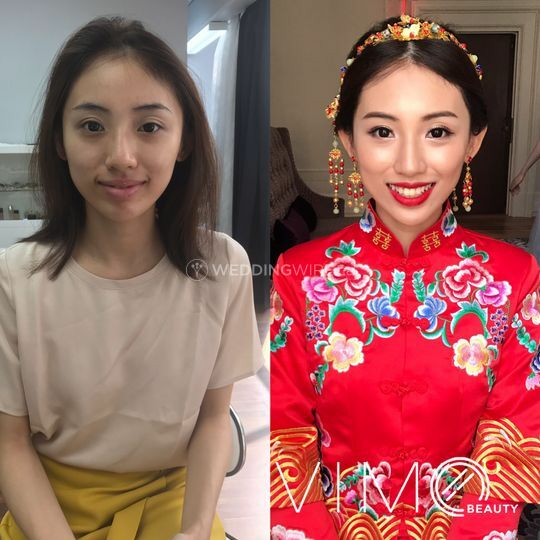 Having their own studio allows them to provide a leisure environment for their clients, because at Vimo Beauty, their clients' experiences are significant to them. Aside from in studio services, they also provide mobile services. 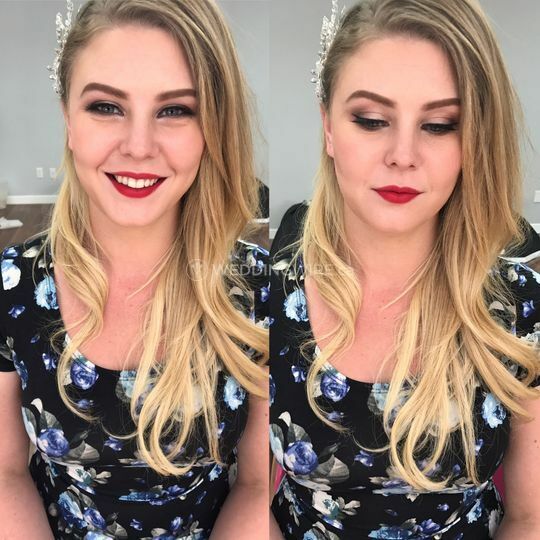 As a professional makeup artist team, they are proud to serve their clients with multiple features in their studio. 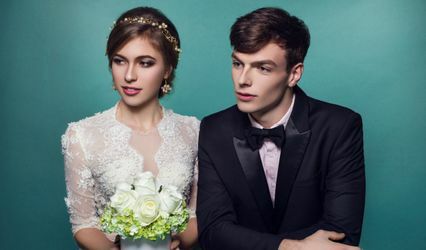 Including different styles of wedding gowns, a variety of wedding accessories, such as hair accessories, earrings, necklace, and bracelets. 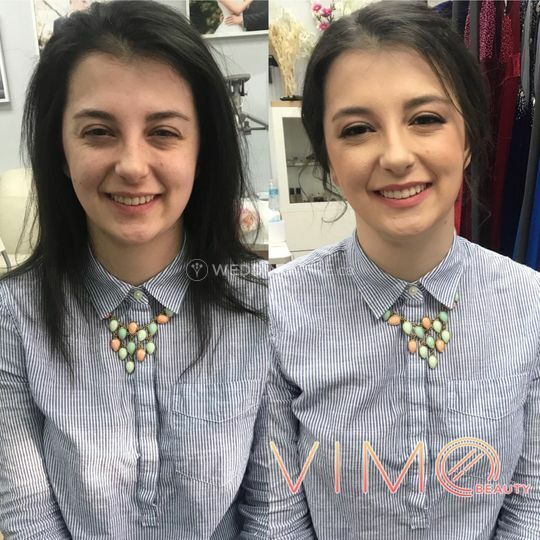 I would definitely recommend Vimo Beauty to all brides-to-be. 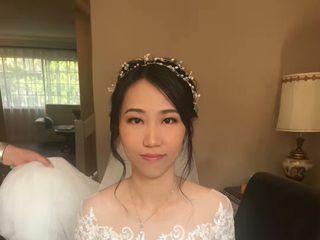 I had Fiona as my makeup and hair artist for the wedding, and two other makeup artists for my mother and MIL. The Vimo team is very professional in what they do and also offer their honest opinon, which I very much appreciated. I have received so much compliments and the photo look amazing! 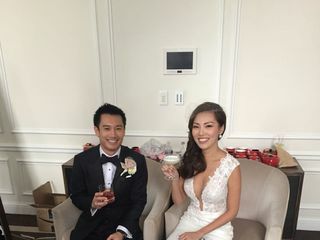 Thank you Vimo for making our wedding extra special! Fiona is a very professional and responsible makeup artist ! I love the style she designed for me. Thank you so much for making my day unforgettable! 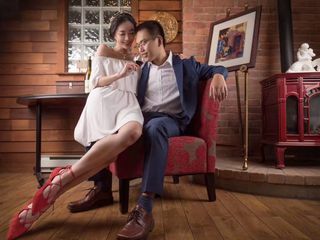 I've recommended to my friends who will get married! Excellent service, great staff, and beautiful accessories etc... This is the best experience that I have ever had for a makeup. They carefully listen to what you want, and then they exceed your expectation by doing a phenomenal job. 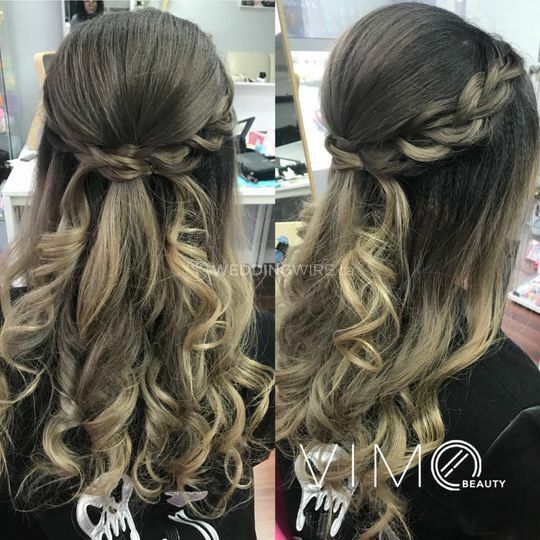 I highly recommend Vimo Beauty! I can’t thank you enough! Fiona is the best! 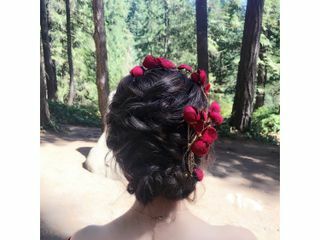 The makeup and hair on my wedding is perfect! I got her info from my friend and I booked her for the trial first. 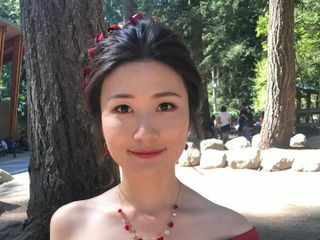 She was so friendly to ask me do I need water, do I feel tired... We took 3 hours to finish makeup and hair on trial day. She alway ask my feedback, she gave me enough time to thinking. I was impressed with her person and her skill. Because we made the final style on the trial, she only took 2 hours to finish everything. 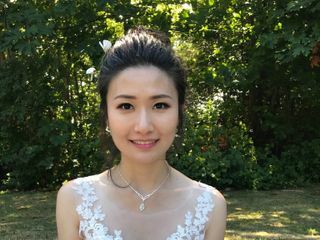 Vimo Beauty’s other makeup artists did amazing work on my brides and mom too. All my girls were crazy to take photos after they done makeup. I would highly recommend Fiona for your wedding.